The Way of Truth Ministries (WOTM) was incorporated for the purpose of proclaiming the Biblical Truth to all who will hear. We are dedicated to promoting, supporting, edifying, and encouraging the Local Church, which is God’s plan and program for this age. We are committed to preaching and teaching the inspired Scriptures with the intent of glorifying God, evangelizing the world, and building up the believer in Jesus Christ. Through determination, we support the expansion of the Gospel worldwide. 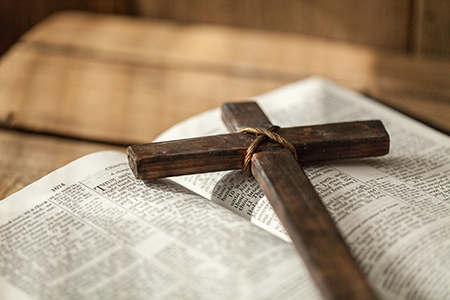 As a Bible-believing, fundamental organization, The Way of Truth Ministries seeks to fulfill the Great Commission through a balance of winning the lost to Christ and building believers through radio, the printed page, counseling, and local church ministry. We invite you to travel through our website to learn more about the WOTM and how you can become a part of this growing ministry. The Way Of Truth Ministries shared a live video.